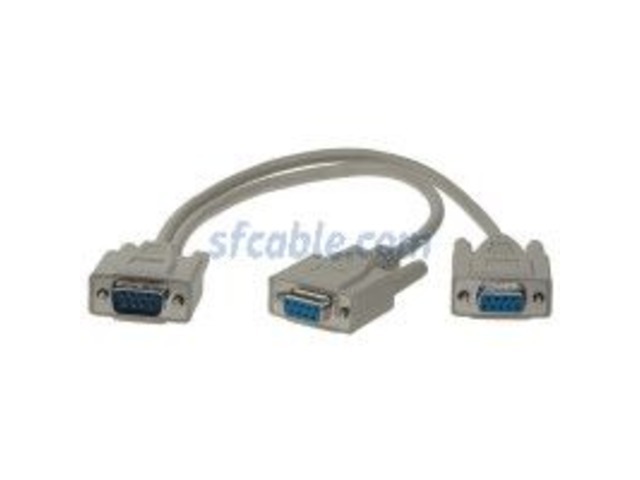 Buy high quality db9 serial cables, db9 cable, db-9 cable, custom db9 cables, db9 serial port cable and other db9 serial cable types online from SFCable. 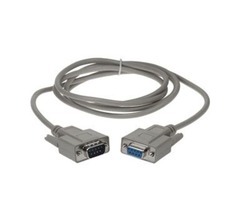 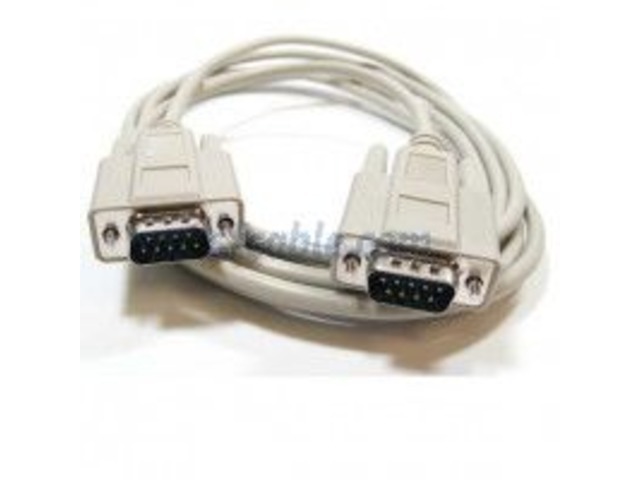 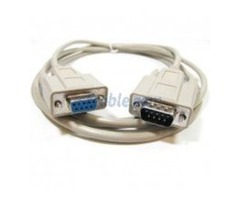 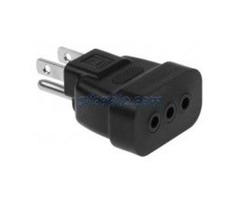 DB9 serial cable is used to connect a PC and device using a DB9 serial port. 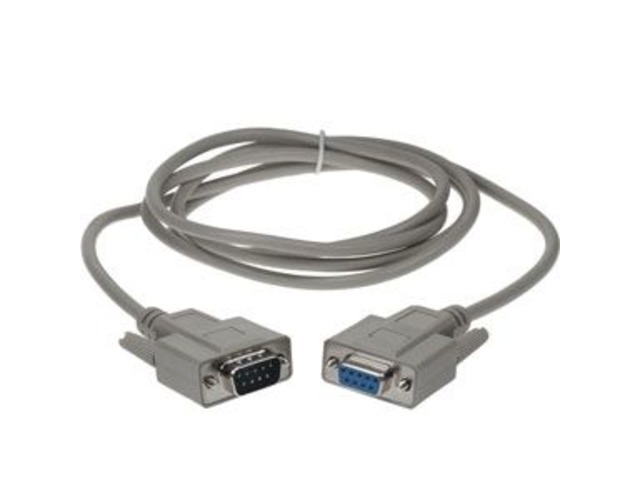 Our collection of DB9 Serial Cable includes DB9 M/M 9C Straight Thru Cable, DB9 M/F 9C Straight Thru Cable, DB9 Female to 2 Male Serial Splitter Cables, DB9 Female to 2 Male Serial with Nut, DB9 F/F 9C Straight Thru Cable, DB9 Female to 3.5mm Serial Cables, DB9 Female to Stereo 2.5mm Plug Cables, etc. 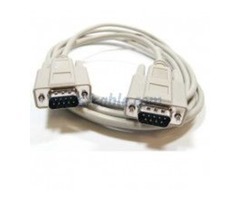 All these cables are available in various lengths.